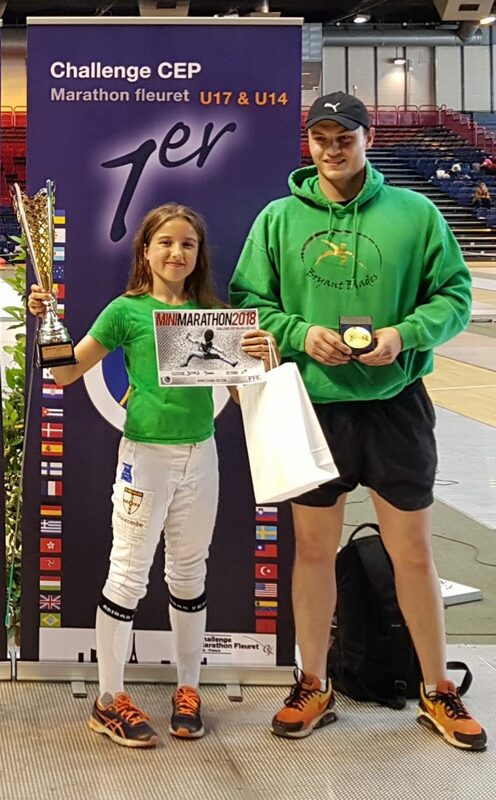 Duncombe’s pupils are showing that the sky really is the limit when it comes to sporting success as Maddi (6S) brought home a gold medal in the Under 11s category at the prestigious International CEP Circle of Parisien Fencers competition in Paris recently. There were over 300 fencers competing from around the world, including Germany, Israel, Hong Kong and Japan, and 50 U11s taking up the foil. Maddi has worked extremely hard to get to this level in her sport, and competing at an international level requires both physical and mental strength. We are all incredibly proud of her determination and achievements.